Home>New Songs>Good Gas Songs> Smooky MarGielaa Impresses On FKi 1st & Good Gas' "Grew Up"
FKi 1st has become a favorite among artists seeking a particular sound. His producer tag is especially common on Post Malone records. In this case, the FKi member is reaching out to some of the most buzzing artists around. 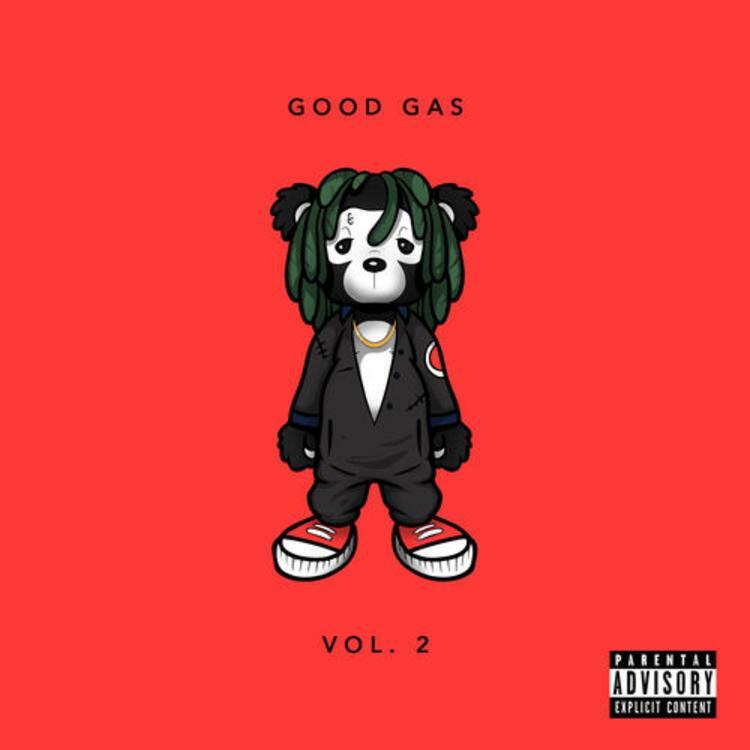 Alongside Mad Decent, he dropped the second volume of Good Gas, featuring 03 Greedo, MadeinTYO, and others on the EP. One of the standout tracks has to be Smooky MarGielaa's inclusion on "Grew Up." The young man is still growing up himself but this is arguably the best we've heard the young New York rapper in a long time. The 16-year-old doesn't have a lot of experience to his name, which makes his standout appearance all the more intriguing. Smooky has so much potential and the AWGE affiliate appears to be making full use of his connections in the music world here. What do you think of the new song? Listen to the full EP here. Chief Keef Swings For The Fences On "Barry Bonds"
SONGS Smooky MarGielaa Impresses On FKi 1st & Good Gas' "Grew Up"